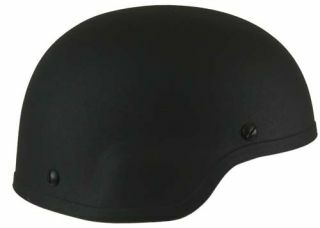 The GH-HB1-ACH-S is a standard cut ACH helmet. The size small measures a 21-22" circumference and weighs 2.6lbs. These Ballistic helmets are tested to NIJ Standard-0106.01 for Level IIIA protection against projectiles and blunt force trauma.Made of advance composite materials with adjustable multi-point harness. A quantity must be a number. You cannot order more items than are in stock. You have not specified anything to be added to the cart.